The foundation of transformation is an encounter with Christ. NCCP provides many opportunities to discover Jesus through study, worship, serving, Baptism and Holy Communion. We invite you to download our Belong in Christ: 7 Signs resource as a first / next step in your faith journey. Living your faith within a community is a vital part of Discipleship. NCCP has many entry points into the life of the parish. We belong, grow and share the love of God in the Wesleyan tradition and we want to share this experience with you. We invite you to download a copy of our Belong (New Member Guide). Although membership is not required to participate in the life of NCCP UMC, it is an important step in the discipleship journey. 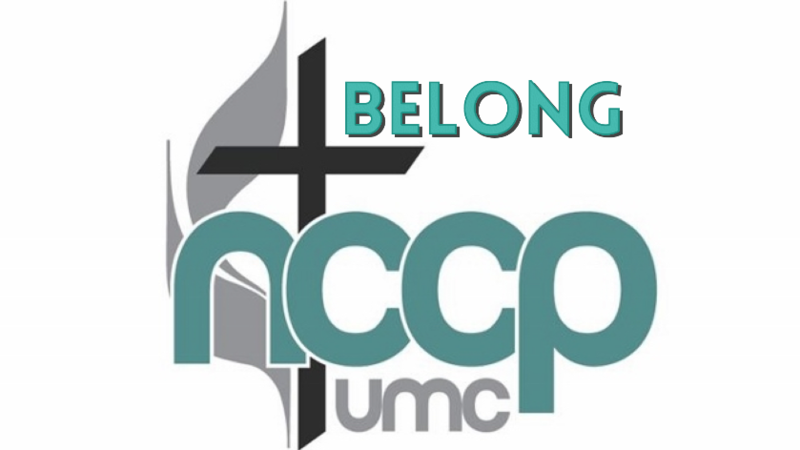 There are three ways to join NCCP UMC. 1) By Baptism - if you are not yet a Baptized Christian, then your Baptism at NCCP will serve as your intiation into the family of Christ, The United Methodist Church, and NCCP UMC. 2) By Transfer - NCCP UMC will write a letter of membership to your former congregation. 3) Profession of Faith - If you have been Baptized, but have not recently been active in a congregation we will welcome you by Profession. For some, a letter of transfer may still be necessary, but there is no re-baptism.